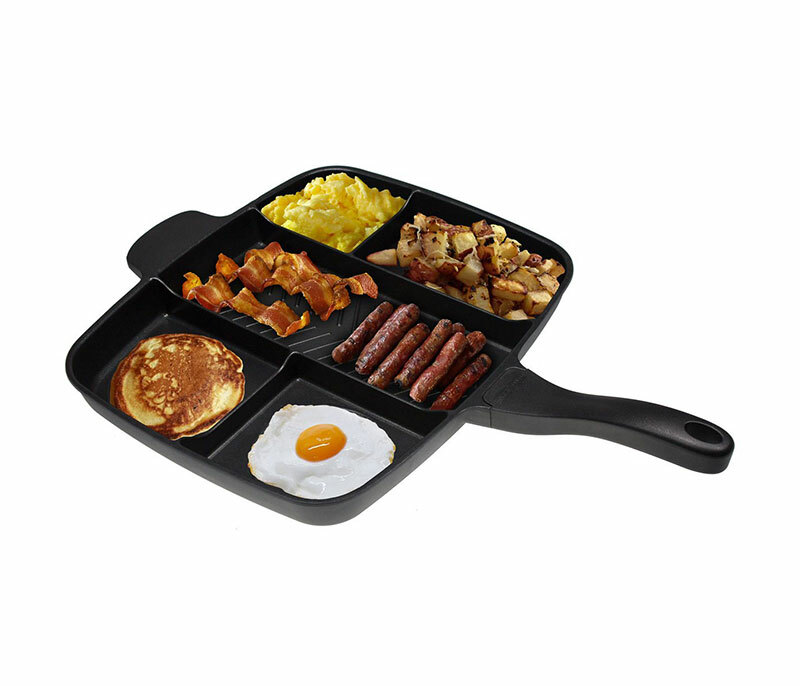 The Skillet was designed by MasterPan – a company specializing in high-end innovative cookware. A great feature of the Skillet is that it has a heavy gauge base that balances the heat flow. In the center the heat is higher while on the sides it is slightly lower. This gives you the freedom to cook each item at the correct heat or place items already cooked on the side to keep them warm. 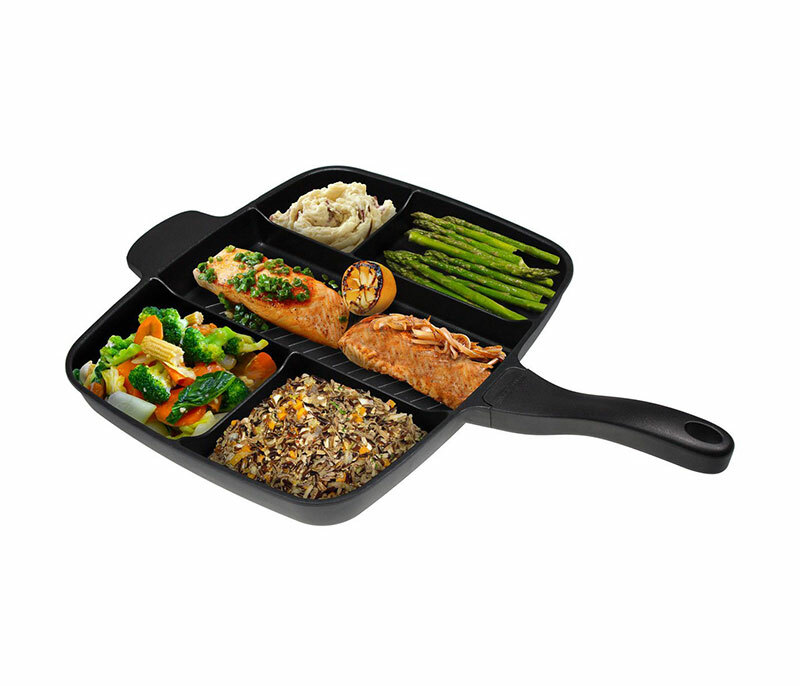 Cleaning the skillet is also very simple- it has a non-stick coating for easy washing and is also dishwasher safe. 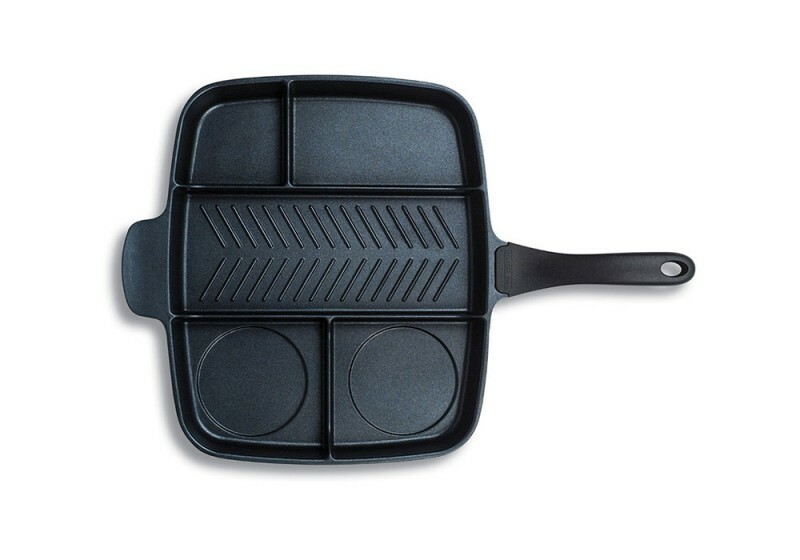 Safety was a major consideration in the design of the Skillet and as such it has a Safe and Durable Xylan® Plus double layer non-stick coating by Whitford and is certified to be PFOA / Heavy Meal free. 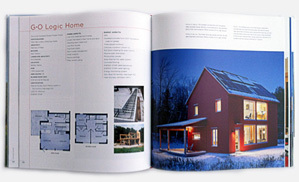 The Skillet is truly built to last and comes with a 2 year guarantee.